Creative Labs introduced new audio cards, full details at TechPowerUp. Alongside the Recon3D external audio device for PC, Mac, Xbox 360 and Playstation 3, Creative announced its latest line of PCI-Express sound cards. 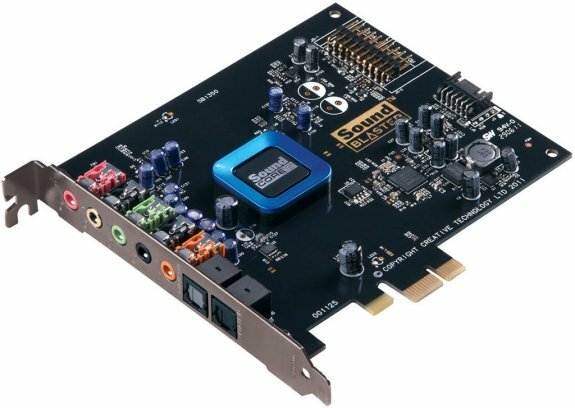 It's curtains for the X-Fi generation of sound cards that led Creative's pack through the second half of the last decade. 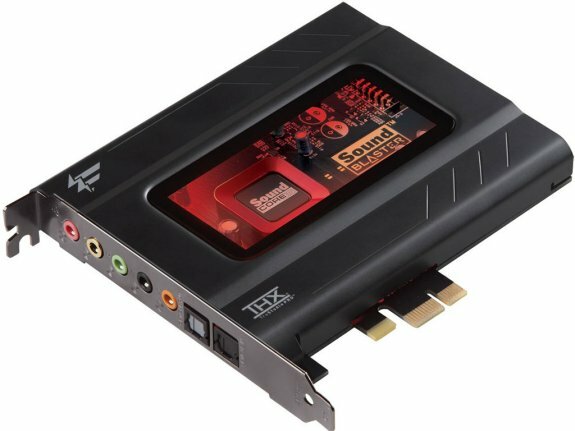 Creative's newest sound card technology is called Sound Core3D. Unlike with X-Fi which continued the tradition of high-performance native (hardware) audio processing by making use of RISC processors on the card such as the CA20K series, with Sound Core3D "quad-core", the focus finally shifted to the set of DSPs (digital signal processors). The "quad-core" moniker doesn't refer to there being four processing cores on the sound card, but a set of four DSPs, not necessarily hardware-accelerated, that work to give out the best audio. Two main DSP sets include Creative CrystalVoice and THX TruStudio Pro. THX TruStudio Pro is a DSP set that we're familiar with, some modern sound cards feature it, some motherboard vendors even pack it with their onboard HD audio solutions. THX TruStudio Pro provides THX TruStudio Pro Crystalizer, which works to improve clarity of lossy compressed audio, TruStudio Pro Surround creates a virtual 360 degree surround space that is touted to be better than the countless earlier attempts by various companies, at virtual surround. Smart Volume is a volume stabilizer that keeps in check abrupt volume spikes in games. Dialog Plus controls the mid frequencies to ensure the clearest voice dialog in games (cut-scenes or multiplayer voice chat). Lastly, Pro Bass is a bass compensation feature that works to restore lossy bass.